We are a FDA / ISO9001:2008 certificated manufacturer of oral irrigator ,sonic toothbrush and related spare parts from 2007, more than 10 year ODM/OEM production experience, is located in Shenzhen China. Our products get FDA ,CE,ROHS,FCC, PSE certification and most model with own private design and get patent certification. 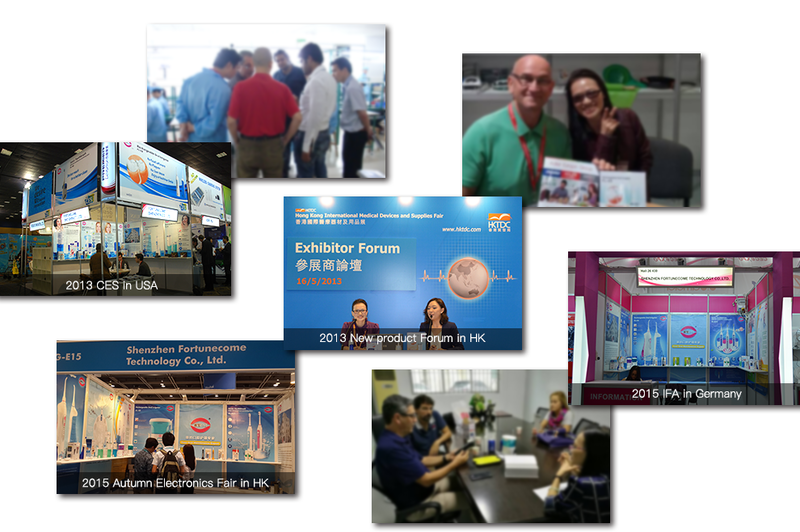 In every year, we attend to most global fairs that located in Guangzhou, Shanghai, Hongkong, Munchen, Dubai, Mossco and Las Vegas. We cooperate with most popular TV show in China, endoser by Chinese movie star Zhangxuan, YASI is becoming a leading oral health care brand in China. Welcome to visit our manufacturer and share profits in this new growing business, be our agent and also OEM is welcomed. 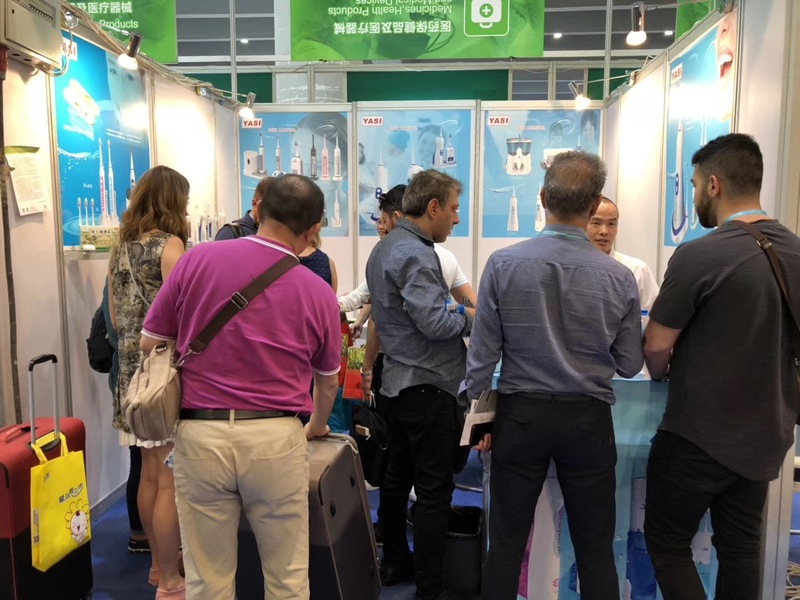 We are a FDA / ISO9001:2008 certificated manufacturer of oral irrigator ,sonic toothbrush and related spare parts from 2007, more than 10 year ODM/OEM production experieence, is located in Shenzhen China. Shenzhen Haotier CO., LTD. is a branch company by Shenzhen Fortunecome Technology Co., LTD. is located in Shenzhen China. We are a FDA / ISO9001:2008 certificated manufacturer of rechargeable oral irrigator ,nasal irrigator, sonic toothbrush and related spare parts from 2007, more than 10 years ODM/OEM production experieence. Our insight in long term investments has enable us to facilitate our factory with modern management systems, advanced machinery and well-trained staff, our strong and professional R&D team guarantees the frequent-development of new products and best quality. 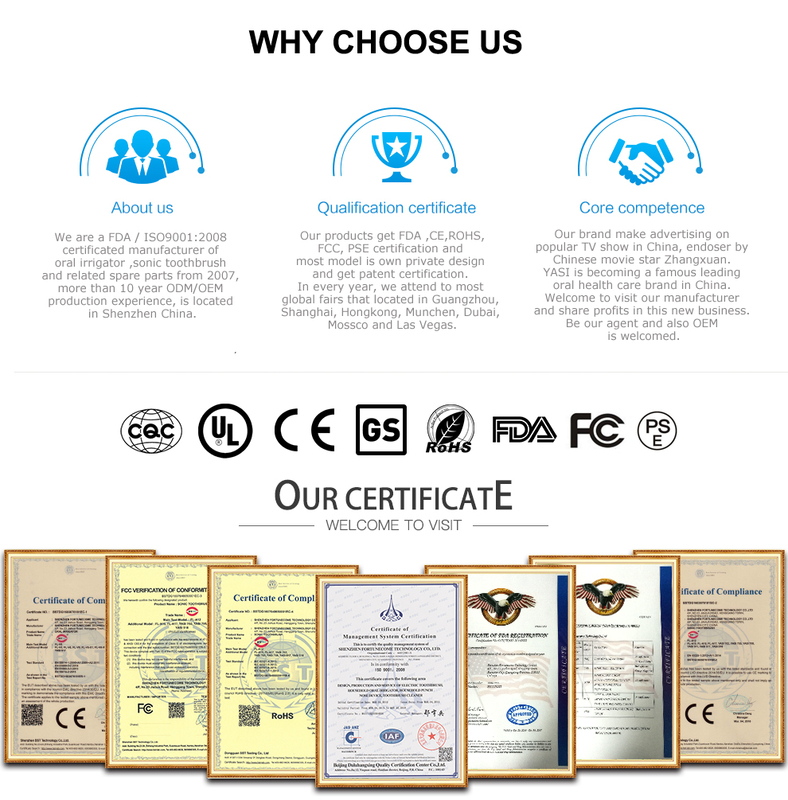 Our products get FDA ,CE,ROHS,FCC, PSE certification and most model with own private design and get patent certification. In every year, we attend to most global fairs that located in Guangzhou, Beijing, Shanghai, Hongkong, Munchen, Dubai, Mossco and Las Vegas. 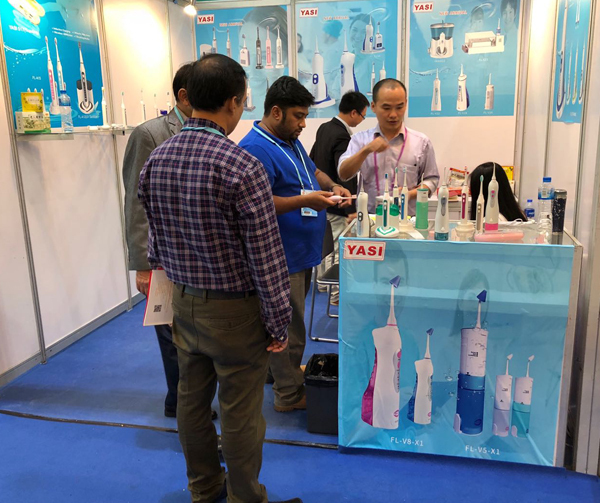 We have brand offical shop open on Tmall.COM, JD.COM,AMAZON.COM , cooperate with most popular TV show in china, YASI is becoming a leading oral health care brand in China. Welcome to visit our manufacturer and share profits in this new growing business, be our agent and also OEM is welcomed. 10 YEARS sonic toothbrush and oral irrigator products OEM/ODM experience, ISO9001:2008 certificated production process, FDA FCC ROHS CE standard for each models.